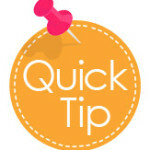 LinkedIn is a great way to keep in touch and remain top of mind with your network. I know, I know, you’ve heard LinkedIn enthusiasts say this time and again, but it is a truth that is worth repeating. 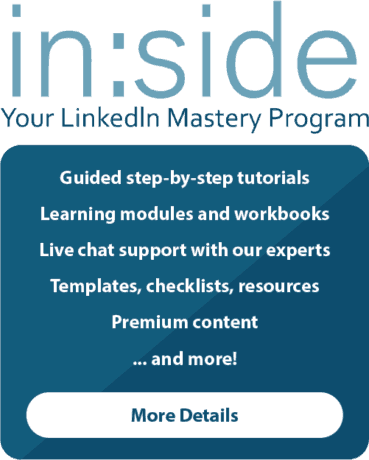 At Intero, one of our suggestions for people, whether getting their feet wet or diving in and using LinkedIn more strategically, is to begin by committing at least 10 minutes a day to working inside of LinkedIn. 10 minutes. That’s all. Not an hour, not two, not even a half hour: just 10 minutes. However, we do not condemn those who decide to spend more than 10 minutes. 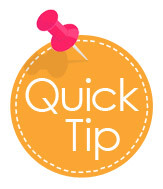 With such a short timeframe of committed time within the platform, you have to log in to LinkedIn with a game plan. Time is wasted when you log in and just “poke around.” We always recommend having a goal each time you log in; such as – share content, search for leads, or reconnect with people in your network. 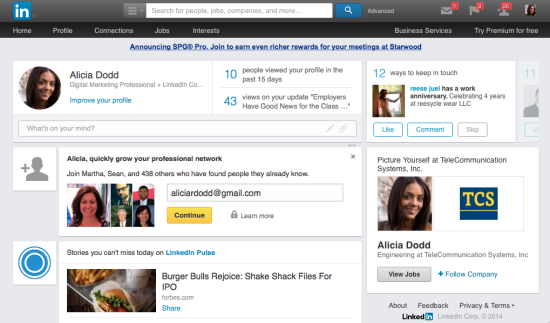 This brings me to the area that I want to focus on in this post: The New LinkedIn Homepage. 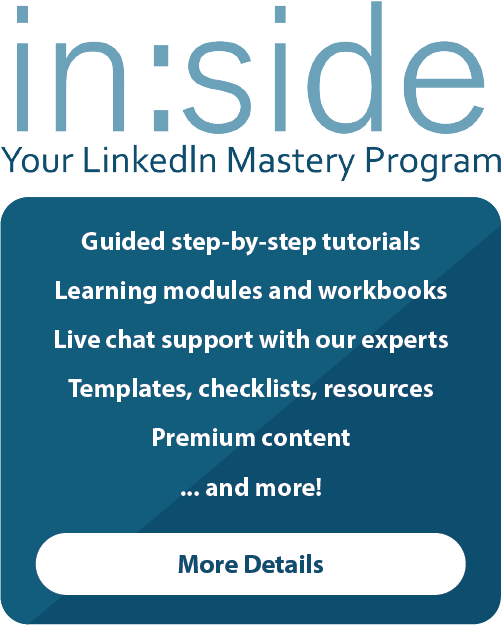 This year has been a time of tremendous growth for the LinkedIn platform. You can read about some of the recent Highlights, Trends, and Near Misses by clicking here. 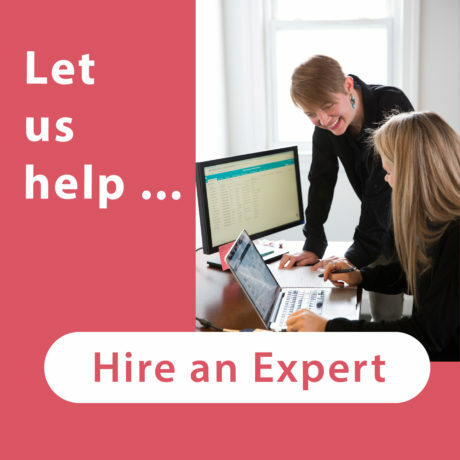 Some of you may have noticed that your homepage is one area that LinkedIn has changed. If you have not seen this change, sit tight. 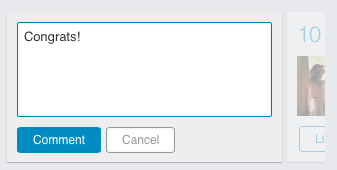 LinkedIn usually rolls out updates in waves. With this new updated homepage, the box to the right of the main header area (see screen shot below) gives you simple and actionable ways to keep in touch with your network. This new box is a great place to begin your 10 minutes a day. These options make the process of keeping in touch both efficient and convenient. 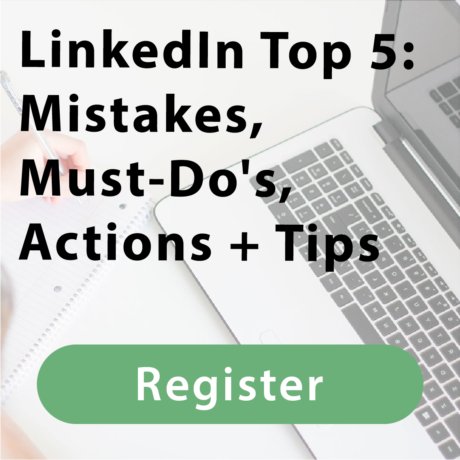 We recommend that you pay attention to this new area when logging in to LinkedIn; especially when your goal on LinkedIn for the day is to connect with your network. For more information about the new LinkedIn homepage, look at LinkedIn’s blog post regarding the New Homepage Design.